Andrea N. Hunt is an Assistant Professor of Sociology at the University of North Alabama. Her research focuses on gender bias in instructor evaluations, the role of academic advising in student retention, mentoring undergraduate research, effective online pedagogy, and learning experiences that promote information and media literacy. 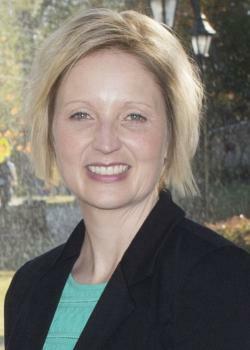 Dr. Hunt has facilitated numerous workshops on academic advising for diverse student populations, preparing high school students for college, best practices for online learning, and techniques for teaching about social inequality. She is also a violence prevention educator and delivers bystander intervention training for students and the community.